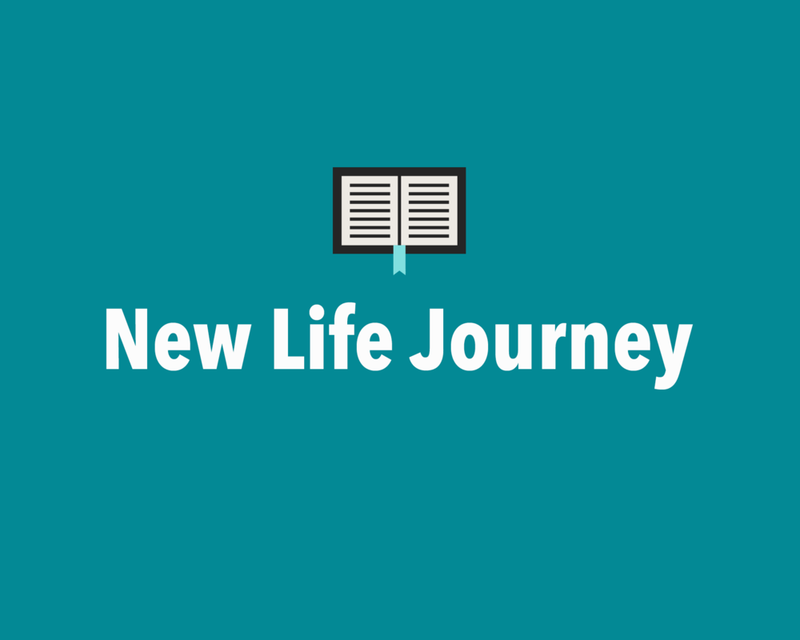 We invite you to attend New Life Journey; a class that takes place on Sunday mornings following worship. These classes will cover questions you may have about doctrine, why we worship the way we do, what God really has in store for your life and how God’s love for you can conquer all. These classes are very beneficial to your Christian walk, so take your first steps with Jesus today! Are you interested in learning more about God, the Bible and how they apply to your life? Bible Studies are a great way to learn more about Christianity in a non-threatening environment. We can meet with you in your home, our home, or a coffee shop. The studies are less than an hour but have the power to change your life. Just contact us and we will be more than happy to meet with you! These are groups that meet all across Sydney. It is a great time of some Biblical teaching, growing and spending time together. You will not want to miss out on these exciting groups! Sign-up for a Konnect Group near you!